Keep your family safe from dust, allergens, and toxic, polluted indoor air. This unbiased consumer report will help you buy the best home air purifier or filter. Sunshine streaming into a home reveals the dust and allergens in the air. 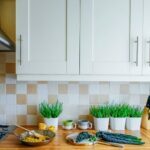 A new air purifier or air cleaner can do an amazing job of cleaning up your home’s air—you just have to know the type to buy for solving problems with your home’s air. 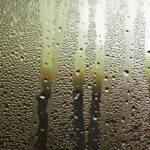 This article looks at the various types of home air purifiers and cleaners available. It begins with an overview of the serious problems caused by indoor air pollution, and then it moves on to a discussion of types of air cleaners and how to evaluate their technology and effectiveness. Finally, it offers air purifier buying tips. 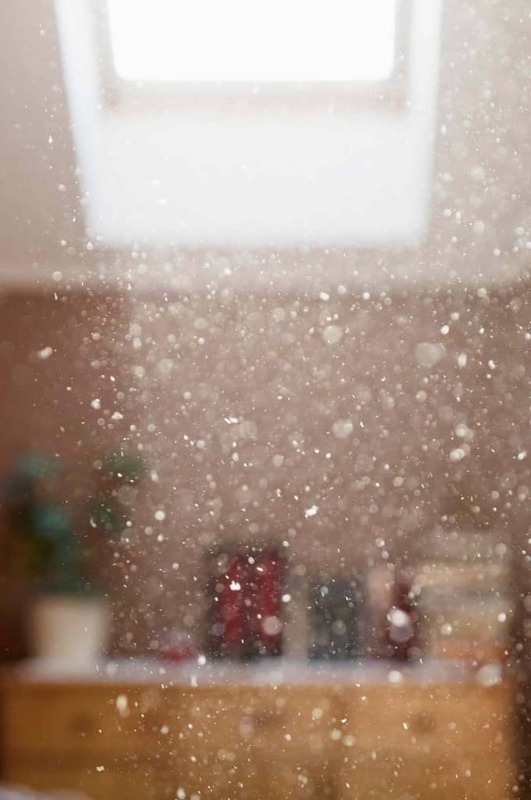 When sunlight streams in through a window, do you see a galaxy of dust particles in the air? “Dust” is a catchall term that describes the minute residue sloughed off by a house and its occupants. Dust is pollution, and the Environmental Protection Agency estimates that indoor air is two to five times as polluted as outdoor air. This type of pollution comes from a variety of sources. These include fireplace, cigarette, and cooking smoke; skin and pet dander; molds, mildew, and fungi; pollen and plant spores; and a variety of other sources. Of course, dust is most visible where it settles and collects, on furniture or—worse—the hidden crannies and top shelves visited by a dust cloth only once each spring. But dust is not just an embarrassment waiting to be discovered by your mother-in-law. It can be a serious pollutant, particularly for allergy sufferers, asthmatics, people with bronchial problems, and those who are hypersensitive to airborne particulates. Even for people not suffering from any of these conditions, breathing air laden with bacteria and other contaminants is less than ideal. Noxious odors and gases are often best eliminated by ventilation, but dust, dander, spores, smoke, and other particulates are most effectively removed with a home air cleaner. Air cleaners (sometimes called air filters or air purifiers) can help reduce the problem by filtering out the microscopic particles and sources of indoor pollution. A variety of technologies are employed by these devices to clean the air. Some draw room air through finely woven filters that catch particles before returning air to the room. Others, such as electrostatic precipitating air cleaners, use electrical charges to attract particles in the air. Portable air cleaner captures most allergens and kills bacteria in small and medium sized rooms. 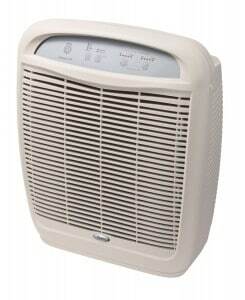 Home air purifiers and cleaners are differentiated by whether they are portable single-room models or whole-house appliances that attach to your home’s forced-air heating and cooling system. The obvious difference between these two categories is the area they process. 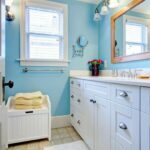 Single-room air cleaners or purifiers are meant for handling a localized problem, such as cleaning the air in the baby’s room or removing cigarette smoke from the air in the den. Whole-house air cleaners filter or process all of the air circulated through a home. Beyond this distinction, single-room air cleaners fall into two categories: table-top and console—a difference that also has to do with the amount of air processed, or “capacity” of the appliance. The capacity of an air cleaner is measured by the amount of air it processes, measured in cubic feet per minute (CFM), and this rating should be listed on the box. For each 250 square feet of interior space, you’ll need a model that can clean about 100 CFM. Table-top models process about 175 CFM. Console models clean about 400 CFM. Whole-house systems filter about 1000 CFM. Whole-house electronic air filter mounts on the side of the furnace or air handler, cleaning returning air. Whether the best air purifier for your home is a self-contained, portable model or a whole-house system depends on a number of factors. First, to even consider a whole-house system, your home must be served by a forced-air heating system. If it isn’t, you’ll need to opt for portable air cleaners. Beyond this, consider whether one or two portable models can handle the problem. 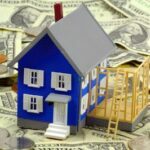 If they can, taking this route will certainly be more affordable than having a whole-house system installed. Then again, if one or two portable air purifiers won’t do the trick, a whole-house air cleaner is the best air purifier choice for your home. Whole-house units work silently and efficiently. They are located out of sight, and they clean a great deal of air. 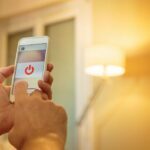 Because they only operate when the forced-air system’s blower is running, you either need to be running the furnace or air conditioner, or set the system on “fan only” to clean your home’s air. In order to make an informed decision about whether or not this makes sense, get a couple of bids for installing whole-house systems from local HVAC contractors—estimates are free, so we highly encourage doing this. Are you looking for the best air purifier for dust or the best air purifier for smoke? It makes a difference. Some models work best for allergies. Others are best for pet dander. Air purifiers and air cleaners utilize a variety of technologies to clean or filter room air. Dust can be removed from air using any of several technologies. Most involve cycling the air through a filter that traps or attracts dust particles to withdraw them from the air. 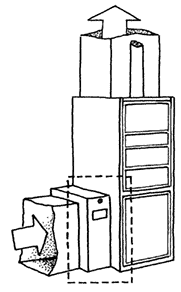 In actuality, most tabletop and room air cleaners send air through a gauntlet of filters: a foam pre-filter to screen out large particles, the primary filter or electrical-attraction device to catch smaller particles, a carbon filter to remove odors and some gases, and a post-filter for any remaining particles. Portable air cleaner removes dust and pollen using a true HEPA filter. A HEPA filter captures miniscule particles in the air. 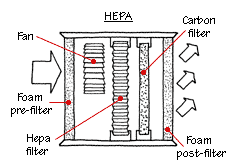 HEPA, which stands for High Efficiency Particulate Accumulation, filters are highly effective. These filters were originally designed for removing radioactive particles from air. Today, HEPA filters are in certain portable and room-sized residential home air filters. Made from finely woven glass particles formed into a pleated filter that has a very large surface area, a HEPA filter—by definition—removes 99.97% of all .3-micron particles from the air. Unfortunately, cost is a disadvantage of HEPA filters—they generally must be replaced once every year to 18 months, depending upon the extent of use, and they typically cost from $70 to $125. And, because the filters are so dense, they require a strong blower to move air through, racking up higher energy costs. The larger the surface area of a HEPA, the better, so find out its square footage before buying one. ULPA, which stands for Ultra Low Penetrating Air, filters were developed for use in hospitals and manufacturing “clean rooms” such as those employed in the semiconductor industry. Now available in self- contained home air cleaners, the filter is an intercut web of micro-fibers that traps 99.99% of .1 micron particles. “HEPA-type” filters, made for both self-contained units and forced-air systems, have not met the rigorous standards of a genuine HEPA, but some, like the pleated types, are almost as effective. Most range from 25% to 95% effective at microscopic particle removal. Before buying one, be sure you know how good it is at blocking respirable-size particles. With continuous use, HEPA-type filters must be replaced every year at a cost of $30 to $45. High-quality pleated replaceable furnace filter (this is a 3M Filtrete® filter) captures a large percentage of airborne particles. Buy online and get them delivered. Though ordinary 99-cent furnace filters catch about 75% of bulk dirt, they capture very little— often less than 3%—of minute pollutants. Slightly more effective for a forced-air system are treated filters. These disposable products, which typically sell for under $10, are coated with dirt-trapping glycol or mineral oil. Though they stop about the same percentage of bulk dirt, they block up to about 10% of the smaller, microscopic particles. An electret air cleaner creates a static charge to attract particles. 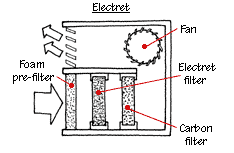 Electret, or electrostatic air filters use synthetic fibers that create a static charge to attract particles. Costing from $15 to $100, electrostatic filters come plain or pleated, disposable or reusable. You just hose down reusable models to clean them, but they still have to be replaced periodically. Disposable models should be replaced quarterly. Depending on the make, an electrostatic filter blocks between 10% and 35% of microscopic particles. Some are sold as kits; the frame is permanent and the filter pad is replaced every couple of years. 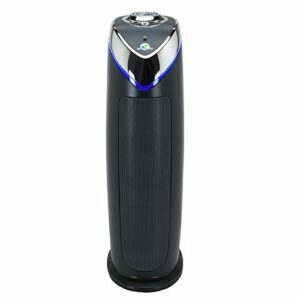 Negative ion air purifier attracts ions in the air. 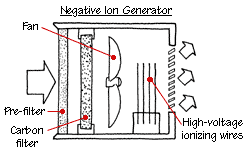 A negative-ion generator, or ionizer purifier, uses tiny charged wires or needles to create ions (gas molecules with a negative charge) that latch onto airborne particles. Some types have a fan in the unit that speeds and improves the cleaning and distribution of air. These are noisier but more effective than other types that don’t have a fan. All produce trace amounts of ozone and oxidants. With this type of air cleaner, airborne particles tend to stick to walls, floors, tables, and other surfaces near the unit. Electrostatic precipitating air cleaner electronically attracts dust particles. An electrostatic precipitating (“electronic”) air cleaner draws particles in by fan and charges them with a series of high-voltage wires. A precipitating cell (a series of plates) that carries the opposite electrical charge attracts the particles as they pass by. You can buy portable versions or whole-house models that connect to the cold-air return plenum on the furnace. They are quite effective, removing about 95% of bulk dirt and 85% of microscopic particles. Whole-house electronic air cleaners, sold through heating contractors, cost $300–$900 installed, depending on the complexity of the installation. Warning: Ionization air cleaners that emit ozone have fallen under serious scrutiny because of the hazards associated with ozone’s effects on the body. California, in fact, has banned the sale of all air cleaners that emit ozone. For more about this, see the California Air Resources Board site. Air cleaner efficiency is measured by how thoroughly an air cleaner or purifier captures particles, and the amount of air it can process in a given period of time. In other words, an air purifier is only as good as its ability to catch particles of all sizes and process enough air to make a difference. To this end, the finer the sieve-like action of a mechanical filter, the smaller the particles it can block. However, the finer the sieve, the more quickly the filter clogs up with dust. Though most mechanical filters actually catch more dust as they become more saturated, airflow grows increasingly stymied, reducing the overall air cleaner efficiency. The best mechanical filters have a very fine sieve and a large surface area to maximize both dust collection and airflow, resulting in high air cleaner efficiency. 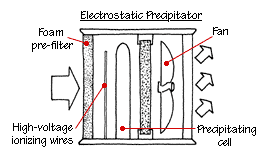 Filters that use electrical attraction to grab particles (electrostatic precipatator) are different. Most don’t slow air as they “fill up,” but their charge is diminished by the accumulation of particles. They’re most effective when they’re clean and when the air passes through them at a relatively slow rate. Dust particles are measured by the micron (one micron equals 1/25,400 of an inch). The human eye can see lint, pollen, and dust particles larger than 10 microns. Most air cleaners eliminate a large percentage of visible dust that passes through them, but to be really effective, an air cleaner should eliminate most microscopic particles, too. The standard of air cleaner efficiency at eliminating tiny particles was long ago set by the HEPA filter, which is tested at its ability to eliminate particles that average .3 micron in size. This is the particle size most likely to be inhaled and deposited in the lungs and the most difficult for mechanical filters to catch. More recently, the ULPA filter was developed and is capable of removing particles as small as .1 micron. The effectiveness of a filter is tested and given an ASHRAE (American Society of Heating, Refrigerating and Air-Conditioning Engineers) rating. The first rating, Initial Staining Dirt Efficiency, is a critical measurement of how well the filter removes microscopic staining particles such as tobacco tar, allergens, and grease. 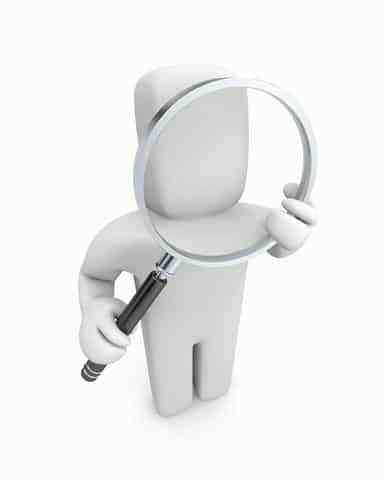 The second rating, Average Arrestance Test, refers to the percentage of ordinary dust, hair, lint, and other large particulate matter removed. When comparing ratings, it’s important to know which of these two is being listed. The Association of Home Appliance Manufacturers (AHAM) certifies some portable air cleaners with a Clean Air Delivery Rate (CADR). This measures how many cubic feet per minute (CFM) of air are cleared of a certain size particle. Three particle sizes are rated: smoke (minute), dust (medium), and pollen (large). The higher the CADR rating, the less time the unit needs to remove a given quantity of certain particles from a specified room size. AHAM-certified models are marked with CADR data. When you shop for the best air purifier, be sure you’re comparing apples to apples, and study the product warranties of each. 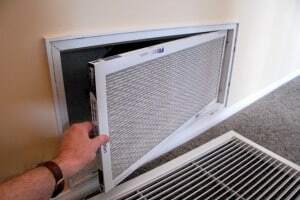 With a tabletop or room air cleaner, pay attention to how many CFM of air move through the unit. 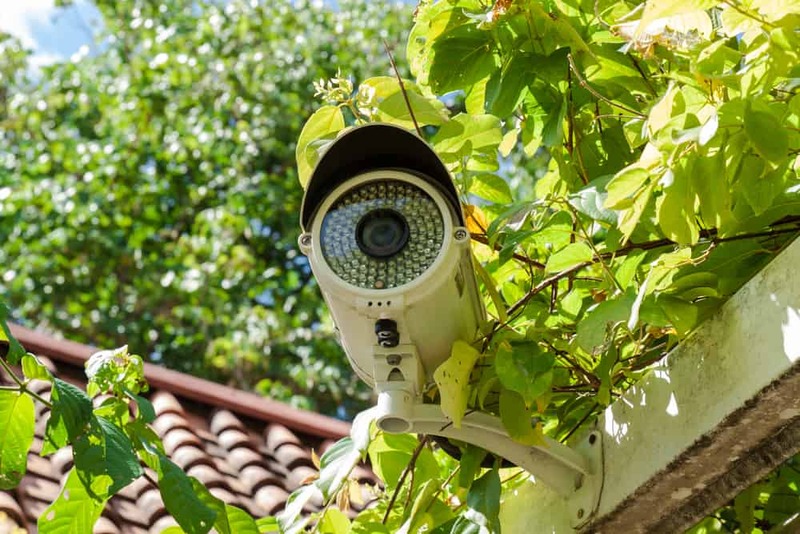 Also be sure the model you choose isn’t too noisy or drafty in its output, and consider one that has intake and output on opposite sides of the unit for best efficiency. Check replacement filter prices, life expectancy, and availability. And be sure filters are easy to access. Prices for console models run from about $180 to $1,000, depending on the quality of the mechanics. Filtration tabletop units cost from $60 to $180. Again, you’ll need to get bids to determine the price of whole-house systems, but expect to pay upwards of $1000. Whichever type you purchase, if you choose a quality product and maintain it properly, you’re sure to see a marked improvement in the quality of your home’s air.